A sea of sale racks. 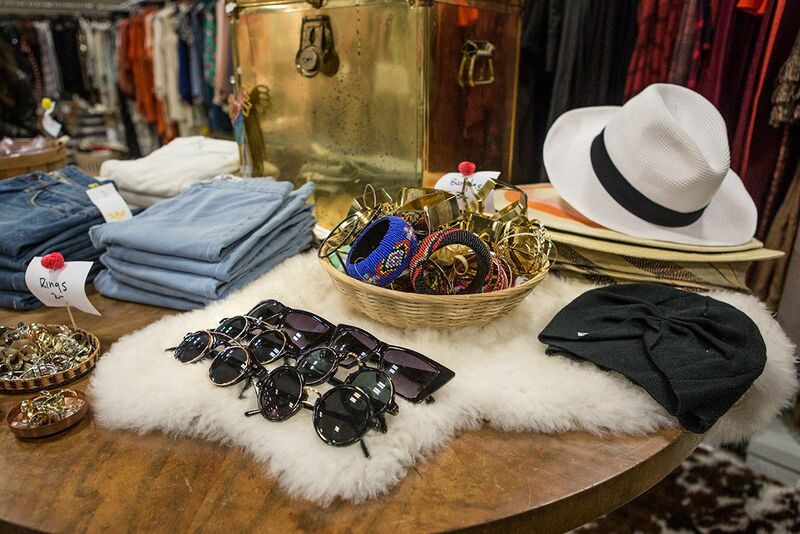 Since 2001, Austin's legendary Le Garage Sale has drawn fashion-conscious shoppers to a semi-annual event that pulls the creme de la creme of Austin’s independent boutiques and local labels under one roof where everything is on sale. Retail dreams are made of these. 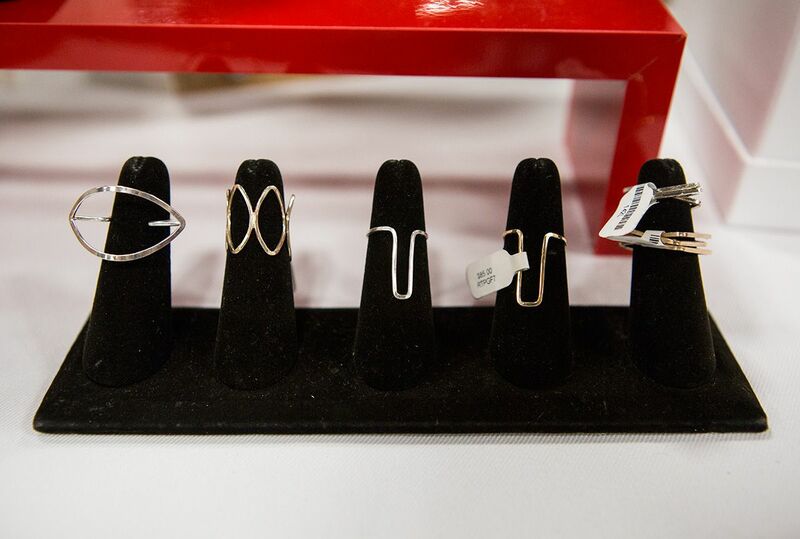 Le Garage Sale is a highly-anticipated two-day shopping event each January and August that's considered the Barney’s Warehouse Sale of the south. An expertly curated mix of 80+ local businesses offer insane, end-of-season pricing for one weekend only. Ranging from clothes and accessories to home decor and furniture, Austin’s top tier brands and makers bring their signature selection and excess inventory to giddy customers in a one-stop-shop set to a hip backdrop of music, coffee, cocktails and a high energy atmosphere. There’s no searching for the sale rack at this shopping event - every single rack is a sale rack. A legendary shopping experience since 2001 for locals looking for seriously chic deals, at Le Garage Sale you'll score the biggest bargains of the shopping season from your favorite local boutiques and designers, all in one place - and you might even discover the next up-and-coming label or emerging designer while you're at it. Those who know arrive early for the best deals. For two fun-filled days, shop deliciously lowered price tags under a rain or shine roof while you sip caffeine and cocktails and listen to high energy music. Our highly curated shopping experience gives you the opportunity for thousands of serious shoppers to empty your sale racks in just two days of intense retail exposure. You’ll reach your target audience, get to interact with local shoppers personally and be able to introduce your business to new clientele. In addition to our low booth fees, you keep all the money from the sales you make and will have the opportunity to clear out the excess merch cluttering your space, gain exposure to a more expansive pocket of local shoppers, amplify your brand exposure, and have the opportunity to donate leftovers to local charity. Sat. Aug. 24: 11 a.m. – 6 p.m.
Sun. Aug. 25: 11 a.m.- 5 p.m.
CASH only at door/ ATM avail. Buy online below with CREDIT/DEBIT card.